Below are the ICICKM Biographies of the Conference and Programme Chairs, Key Note Speakers and Mini-Track Chairs. Assoc. 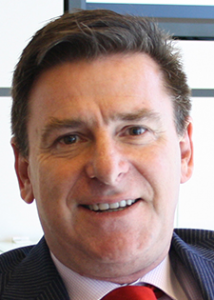 prof John Dumay is Associate Professor in Accounting at Macquarie University, Sydney. John’s research specialties are intellectual capital, knowledge management, non-financial reporting, management control, research methodologies and academic writing. John has published many peer reviewed articles in leading academic journals. He is also on the Editorial Board of a number of leading journals, he is the Australasian Editor of the Journal of Intellectual Capital and the Editor of Electronic Journal of Knowledge Management. Prof. James Guthrie is a professor at Macquarie University and a fractional Professor at Bologna University. His research and teaching interests include public sector accounting, social and environmental reporting and auditing, and intellectual capital and non-financial reporting. James has published widely in international journals and is the co-editor of Accounting, Auditing and Accountability Journal. Assoc. 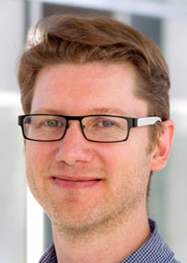 prof James Hazelton is a Senior Lecturer in Accounting in the Department of Accounting and Corporate Governance at Macquarie University with interests in the areas of ethics, accounting education and sustainability. Prior to joining academia, Assoc. prof Hazelton was with PricewaterhouseCoopers, where he worked in audit and risk management consulting in Sydney, London and New York. 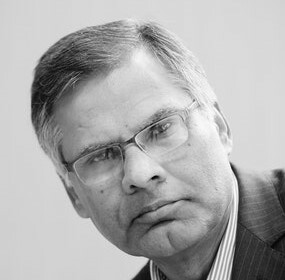 Professor Rahat Munir is Head of the Department of Accounting and Corporate Governance, Macquarie University, Australia. With extensive experience in all forms of academic endeavours, Professor Munir offer an unbeatable track-record of excellence in curriculum development, research leadership, change management, building teams, effective human resource and financial management. Over the last three decades, he has worked on various projects, including projects funded by transnational organisations. His research interests range from performance measurement systems, CSR, corporate governance, management control systems, banking systems in emerging markets and SMEs/NFP organisations. Professor Munir has earned numerous national and international level research and teaching awards. Christian Nielsen, Ph.d., is Professor at Aalborg University in Denmark. 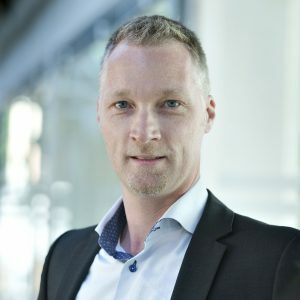 He currently serves as Head of Department at the Department of Business and Management at Aalborg University. He is also the founding Editor of the Journal of Business Models as well as Editorial Board member of AAAJ and EJKM. Since initiating the establishment of the Business Design Center (BDC) in 2011, over 300 companies ranging from local start-ups and SMEs to multinationals with a global presence have seen the value of collaborating with BDC. The contributions of the research have led to published works in leading international scholarly journals. Göran Roos is a member of the Economic Development Board of South Australia, the advisory board for Investment Attraction South Australia, METS Ignited Australia Limited’s Innovation Advisory Council (MIAC), and an Invited Chair of CSIRO Manufacturing Business Unit Advisory Committee and a strategic Advisor to Defence SA and the Defence SA Advisory Board. He is Adjunct Professor at Entrepreneurship, Commercialisation and Innovation Centre, University of Adelaide; Adjunct Professor at University of Technology Sydney Business School; and Adjunct Associate Professor in the College of Business, Nanyang Business School, Nanyang Technological University, Singapore. 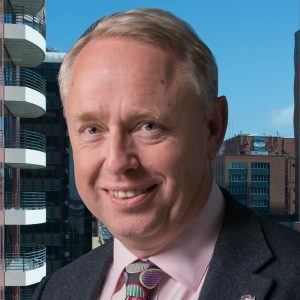 Göran is a fellow of the Australian Academy of Technological Sciences and Engineering (ATSE) and of the Royal Swedish Academy of Engineering Sciences (IVA). 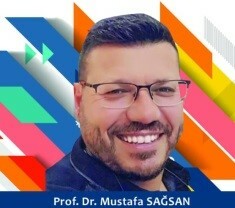 Prof. Dr. Sağsan is the Director of the Graduate School of Social Sciences at the Near East University, Northern CYPRUS and also Editor-in-Chief of NEU Journal of Social Sciences since 2015. He is also a founding chairperson of Innovation and Knowledge Management Program at the same University. He received his Ph.D. from Başkent University, Ankara TURKEY in Management and Organization Science in 2008. His research focuses on innovation and knowledge management, organizational theories, strategic management, human resources management, e-government studies, and philosophy of social science. He published more than 100 scientific papers at the national and international level.